At Rittners we love the various seasons of the year. Each season brings its own special colors, symbolism and holidays. In this video we show you how you can create a simple, yet very rich looking vase arrangement appropriate for the winter season. 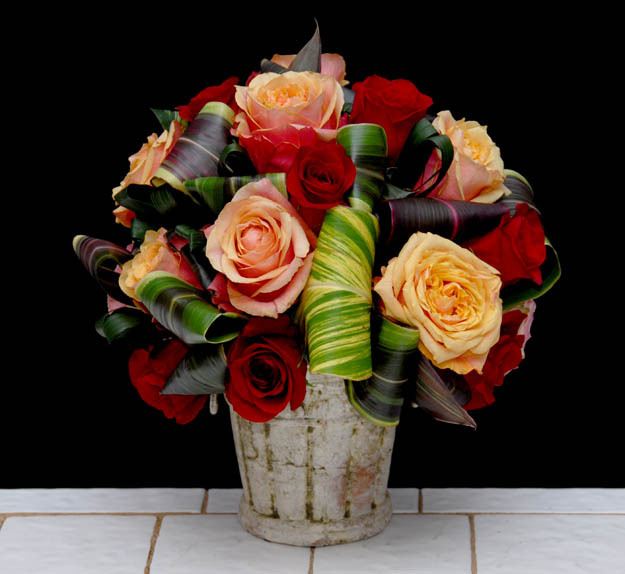 We do hope that you enjoy this latest addition to the Rittner Floral School Video Collection.